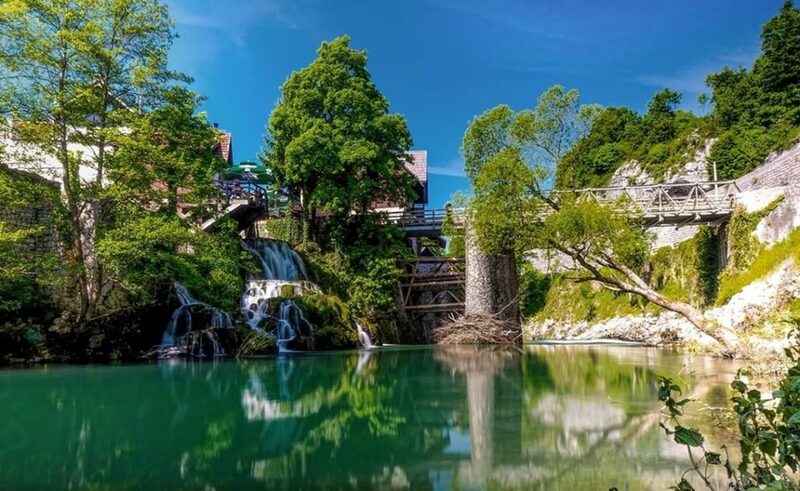 According to Booking.com’s yearly Guest Review award, small Croatian town Slunj is the second most hospitable place in the World. For seven years in a row, Booking.com is making a list of world’s best places to visit according to visitors’ ratings and reviews in different categories. This year they’ve rated 759,845 properties in 219 different countries. Some of the categories include quality of accommodation, hospitality, complete impression of the country etc. Croatia is thus among the 10 most prized countries, Croatia hold the sixth place while the first three places belong to Italy, Spain and France.